This week wasn’t abnormally busy, but oh so tiring to me. Do you ever have weeks like those? I just need a day to unwind and relax – weekends don’t even seem to do that for me anymore. I think a spa day is in order, or maybe just long bath (in this tub, please). I definitely want to be well-rested for my event at Calypso St. Barth today in Austin – hope to see you all there! Click here for the details and to RSVP…. 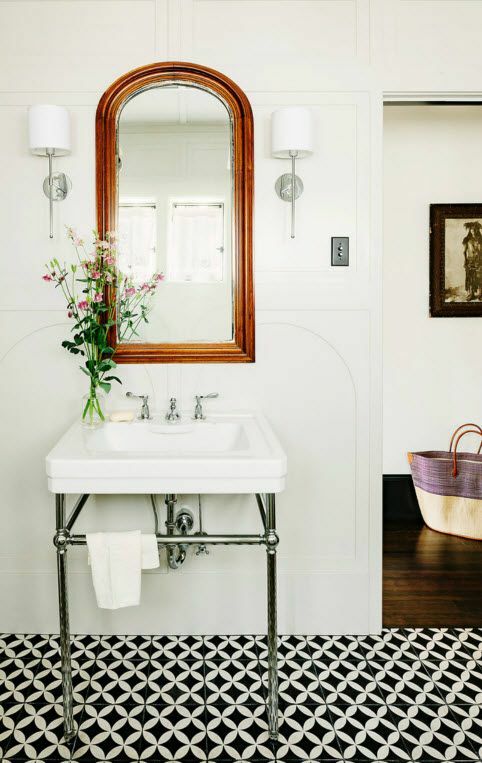 With that in mind, here are some drop-dead gorgeous bathrooms. Your bathroom should be serene and calm, a place where you can release negative feelings from your day and soak up positive energy. Below are some pretty items to adorn your space with to really turn it into a retreat. I’m getting these adorable macaron soaps for my friends as a small stocking stuffer – super cute. Enjoy! Love the little soaps! And all the baths are amazing! A spa day would be amazing! At least you are escaping the ice storm in Dallas! The first bathroom is my favorite! 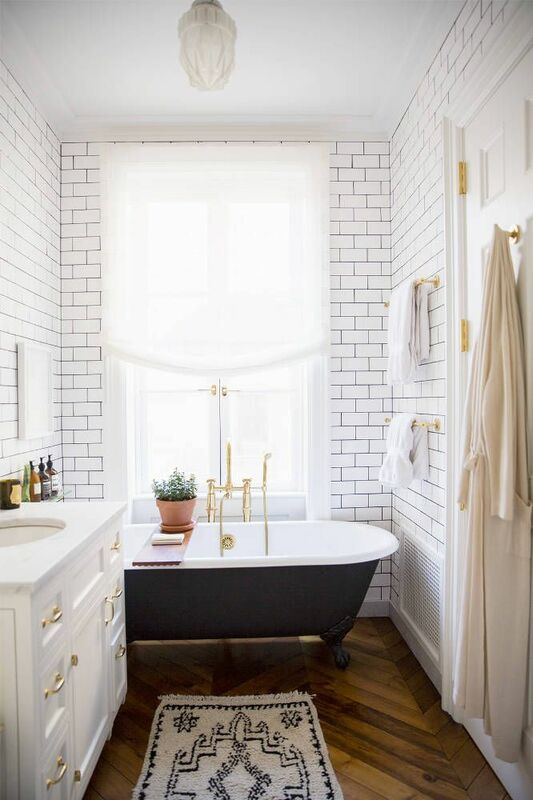 Love the parquet wood floor, subway tile walls, gold accent and textured rug. 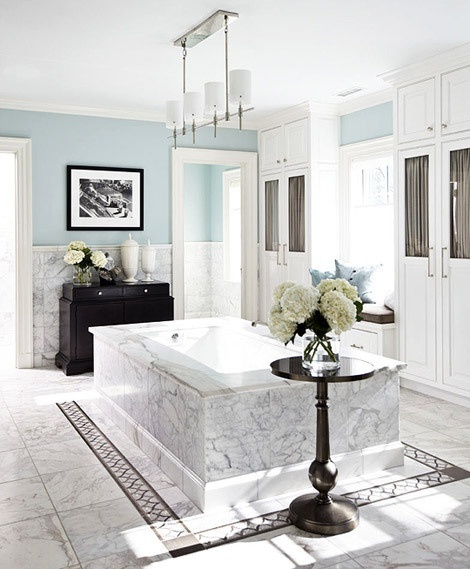 The last pic is my fave bathroom, just wow! 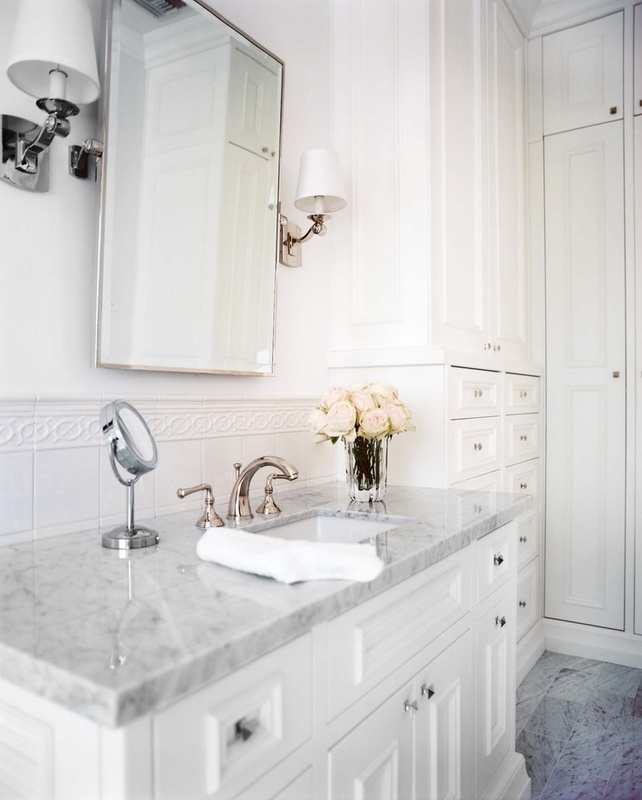 There is something to getting ready in a pretty space that makes you feel prettier!